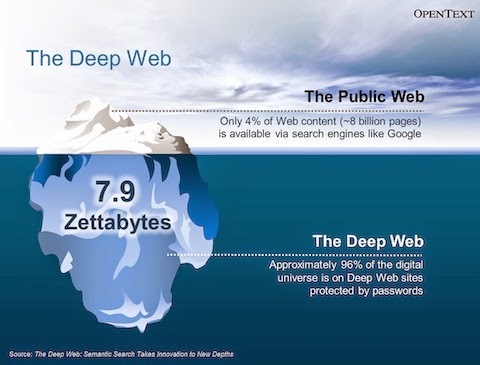 For your assignment this weeks we will be examining the deep web. Brandman’s Leatherby libraries databases are one such example of the deep web. Our libraries database queries are user generated, as you create a search for an article or subject. Not strictly online and also password protected and therefore part of what is called the Deep web/ Invisible web/ or Hidden Web. For more on this topic Read the short paragraph from Open Education Database. Remember that the material found here has been digitized and is not an online source. REPEAT The journals and articles you find through Leatherby libraries are not online sources, rather print sources that have been turned into digital files to read. Much in the same way most e-books are print first and then turned digital. Make sure to fully read this weeks’ assignment .pdfs on Blackboard. You will find one article through Leatherby Libraries and one article through Google Advanced. Make sure your create citations for each of the articles you find.